Global Life Sciences search specialist, Coulter Partners is pleased to announce the appointment of James Bichener as Finance Director. James brings a wealth of financial expertise gained both within executive search and beyond to augment the strategic strengths of the senior management team. “We are extremely fortunate to attract such a high calibre financial specialist and I am delighted to welcome James to the team. With his considerable international experience we are now well positioned for further key expansion and consolidation,” says COO, Joe Coulter of this appointment. James joins Coulter Partners as financial and business lead to support continuing company expansion in response to the fast evolving challenges of a global Life Science industry. He will provide the senior management team with global financial planning, analysis and reporting to drive strategic growth and steer the company’s operations. 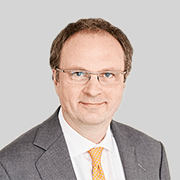 James draws on more than 18 years’ extensive financial expertise in executive search, gained with Russell Reynolds Associates, first as UK Financial Controller and subsequently as European Finance Director. 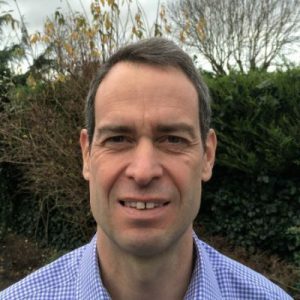 James brings broad and diverse experience gained growing regional revenues, establishing new international offices and implementing new systems and procedures, working within the executive search sector. Prior to the senior roles he held at Russell Reynolds Associates, James also spent four years with the BBC as Finance Manager. “I am excited to be joining such a multi-talented international team and I am really enjoying the rare and refreshing opportunity to contribute in an arena that is so cutting edge and entrepreneurial as Life Sciences”, says James of his new role.